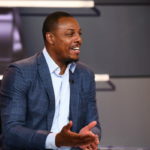 ESPN has announced some changes to their NBA studio broadcasts, starting on Wednesday, April 4, NBA Countdown, their NBA pre-game show, will emanate from ESPN’s brand new studios at New York’s South Street Seaport. 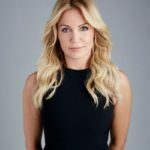 Michelle Beadle will continue to host all episodes of the show and will regularly be joined by their core team of analysts – multi-platform ESPN commentator and hoops veteran Jalen Rose, and former NBA Finals MVPs Paul Pierce and Chauncey Billups. 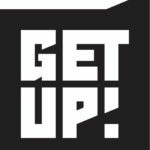 Beadle will also be part of the new morning show Get Up which launches Monday, April 2 from the same studio. 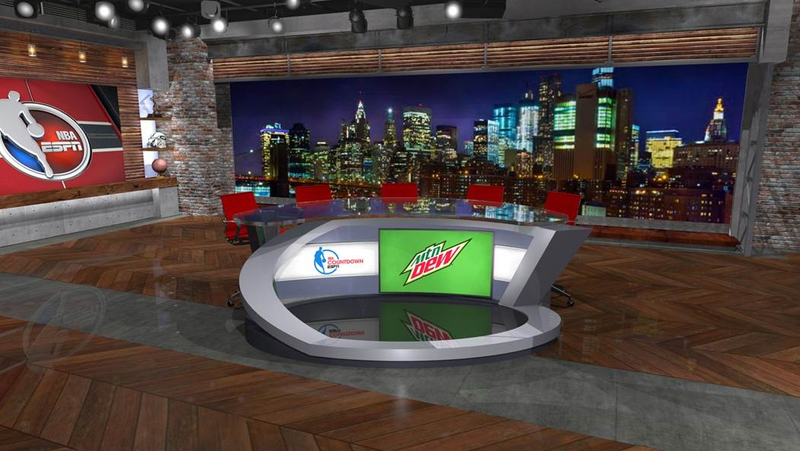 Before moving to the South Street Seaport studios, NBA Countdown will briefly originate from ESPN’s Bristol studios, between February 23 and April 4, which helps transition the show to New York, while also preparing for the Get Up launch. 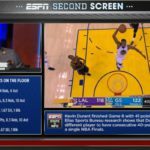 While NBA Countdown will emanate from New York, the ESPN Los Angeles Production Center will remain the hub NBA studio production. In addition The Jump will be expanding to one hour on a year-round basis starting Monday, March 12.